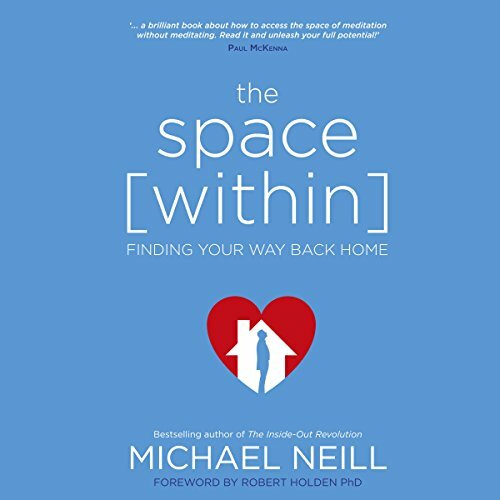 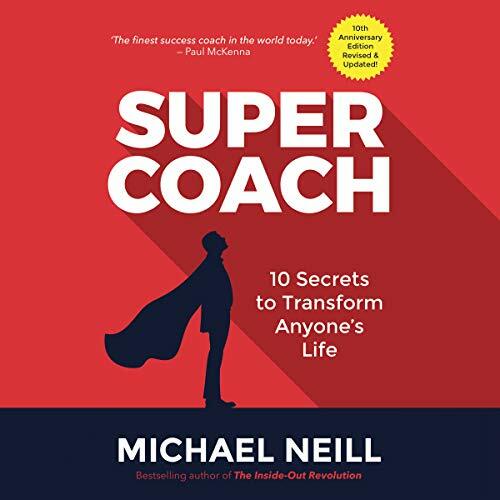 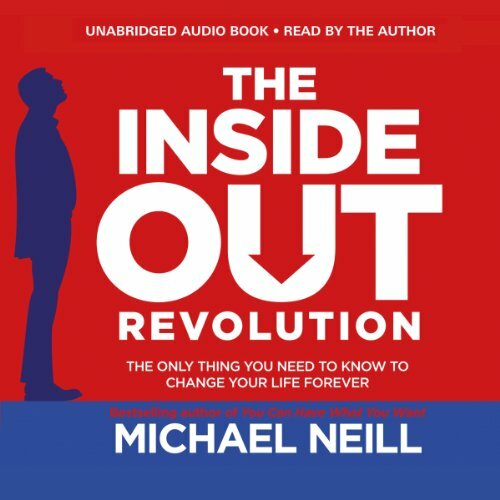 Michael Neill is an internationally renowned transformative coach and the best-selling author of five books including 'The Inside-Out Revolution' and 'The Space Within', coming from Hay House on May 3rd, 2016. 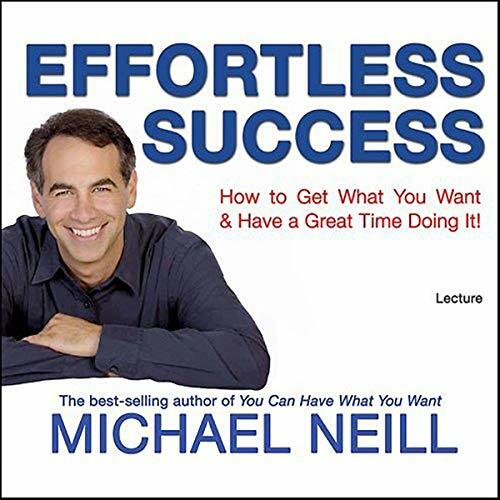 His TEDx talk, 'Why Aren't We Awesomer?  ', has been viewed by over 100,000 people worldwide.